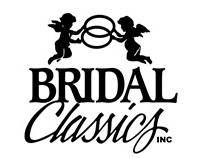 Bridal Classics Inc. is a family run company and has been successfully manufacturing and distributing bridal accessories throughout Canada for over 30 years. They have a reputation of excellence in: design, quality and dependable service. They specialize in making: tiaras, headbands, hair jewellery, dress accessories, and can custom design veils or an item from the stunning Marquise Jewellery collection. 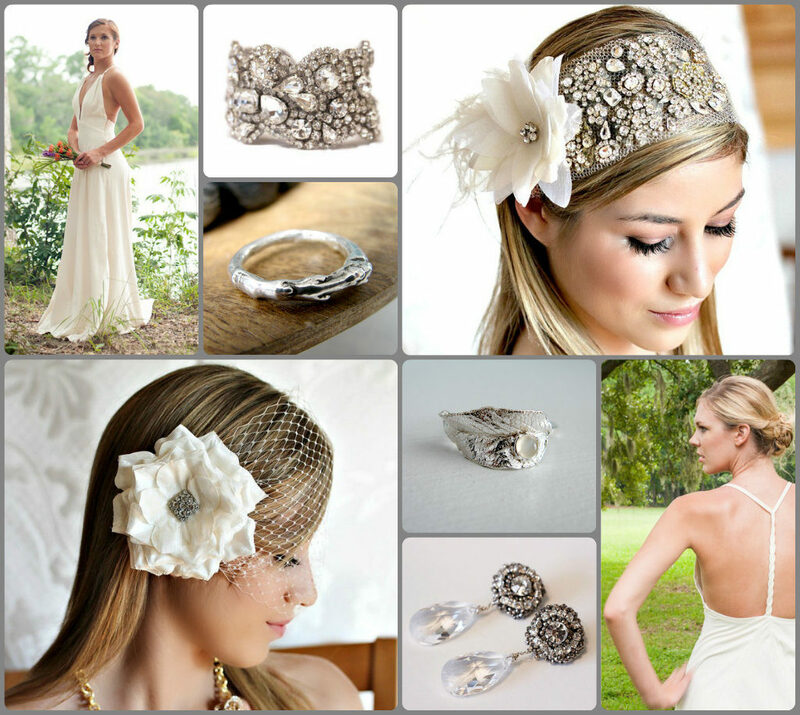 Visit Bridal Classics for the full bridal accessories collection.